i'm so happy right now, i could cry. but i won't because my lashes have to cure. thanks samantha! 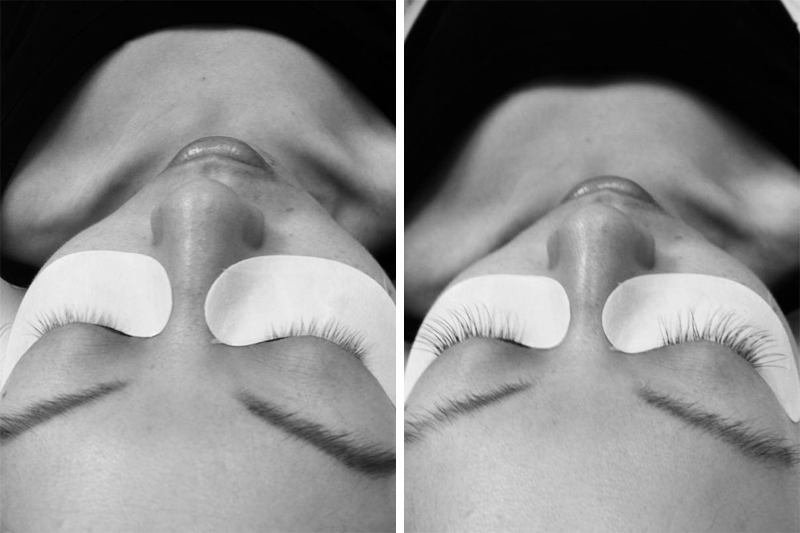 they feel really natural too... just like my regular lashes!